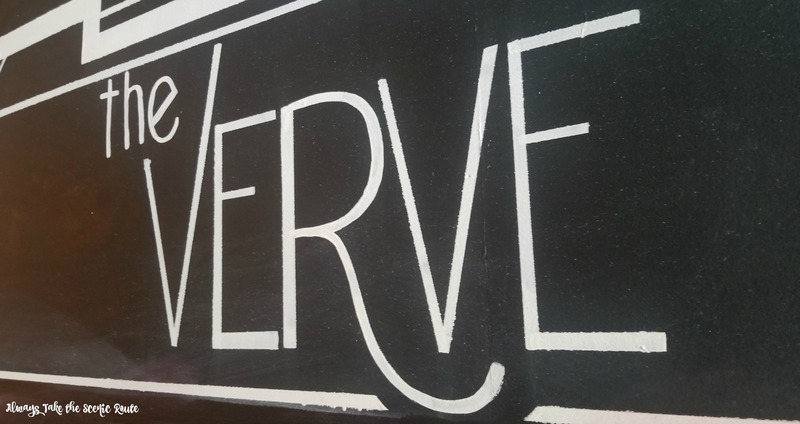 They have brought us some of the best new bands in the area, so it’s only fitting that The Verve is now bringing us some of the best new cocktails in town! 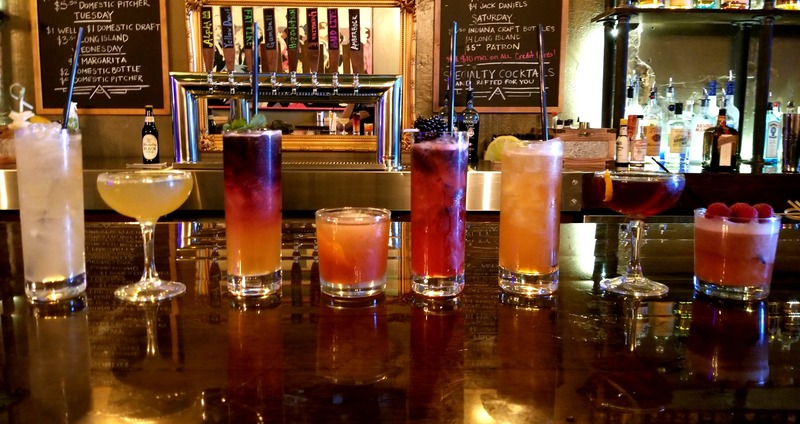 As we continue on our Taste Terre Haute journey, I’m excited to share more about this local staple & their new line of craft cocktails. Made with high quality spirits and ingredients; these drinks are shaken, stirred, and poured to absolute perfection. For two weeks you can enjoy some of our towns finest. Participating restaurants are offering a “deal” or their own “taste” to their diners (that’s you guys!). 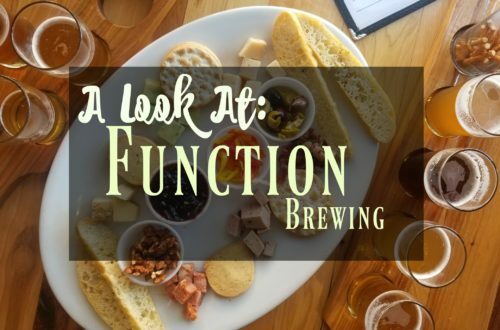 That can be in the form of a special menu, free dessert, specialty cocktail, percentage off a meal; the specifics are up to each individual restaurant. The Verve is taking full advantage of Terre Haute Chamber of Commerce’s Taste Terre Haute event and highlighting their new craft cocktails. With 8 new signature cocktails, they have a little something for everyone. 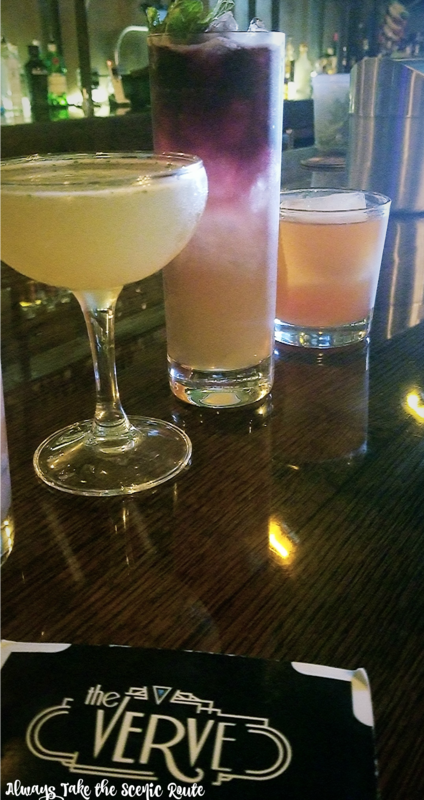 The Verve was gracious enough to let us sample all their new cocktails, so we’ve got the deets on all our favorites. Right off the bat, I have to tell you I have been on an egg whites kick with my cocktails. 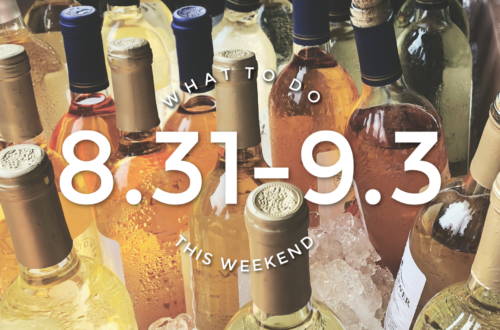 From Hotel Tango in Indy to The Hewing in Minneapolis, I’ve got eyes for egg whites. So, when I saw Scout’s Honor I could not contain my excitement. 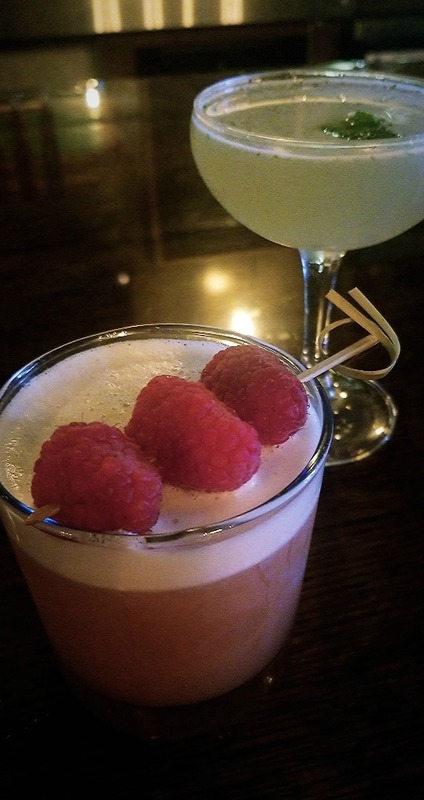 Made with cognac, lemon juice, honey syrup, ginger syrup, angostura bitters, egg whites and raspberries; this drink was made to be enjoyed. 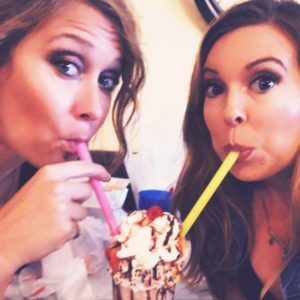 If you’re a Old Fashioned fan like Melissa, then the TRAILBLAZER is where it’s at! Made with Makers Mark Bourbon, Cointreau, Aperol, lemon juice, demerara syrup, peychauds bitters, angostura bitters, and lemon peel; the citrus notes in this cocktail a win, even for this non bourbon drinking gal. If you’re looking for a little slice of beverage deliciousness, I suggest you give the Off the Hook a try as well! But don’t take our word for it, get in there and try for yourself! 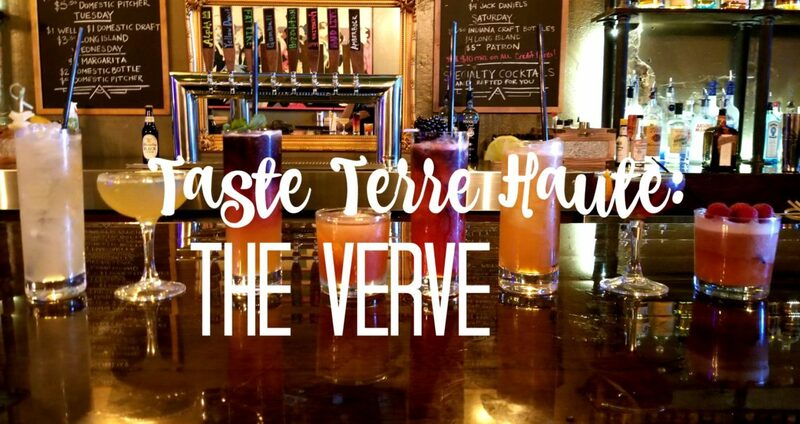 Each day of Taste Terre Haute, The Verve is highlighting one of their signature cocktails. The fun doesn’t stop with their drinks; each night Verve offers a different way to ensure you have an amazingly fun night with your friends. 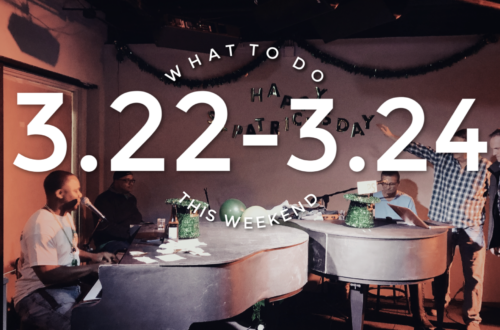 From singing your heart out to karaoke on Sunday and Tuesday’s to listening to live music on Friday’s or dancing until your feet hurt while listening to local DJs. Each night promises something exciting. Special thanks to The Verve, the Terre Haute Chamber of Commerce, & Pepsi Refreshment Services for being a part of such a fun and exciting local event! 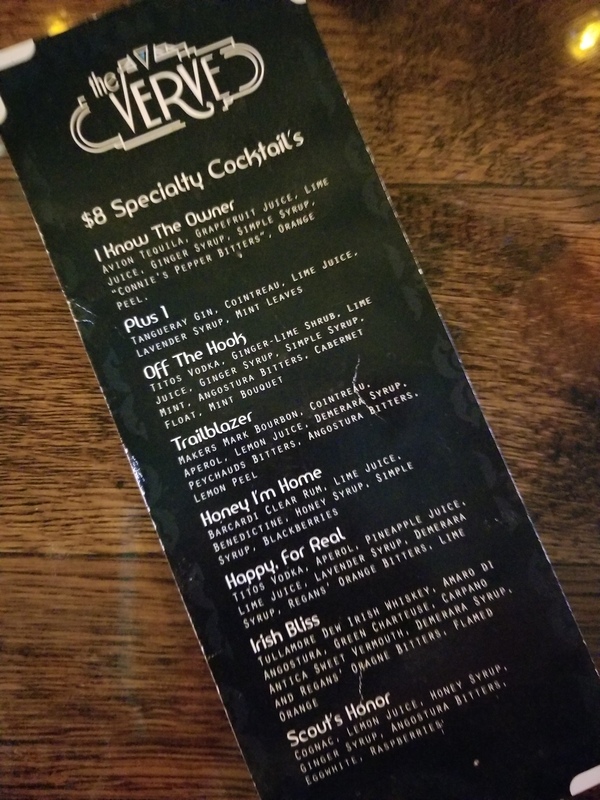 If you’re craving a cocktail or just want to listen to good music; head out to the Verve during the next 2 weeks to see all they have to offer. They are now open Thursday, Friday, and Saturday at 4pm (making for a great after work cocktail spot) or you can stop in any time after 7pm Sunday – Wednesday…we’ll see you there!